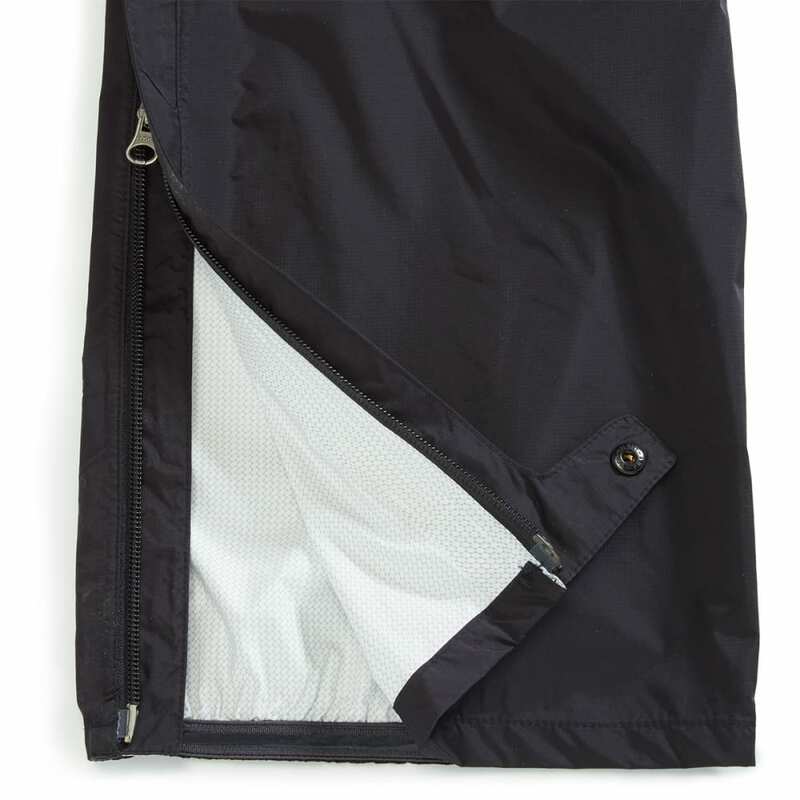 The EMS Men's Thunderhead Full Zip Pants are the most effective layering tool in their class. 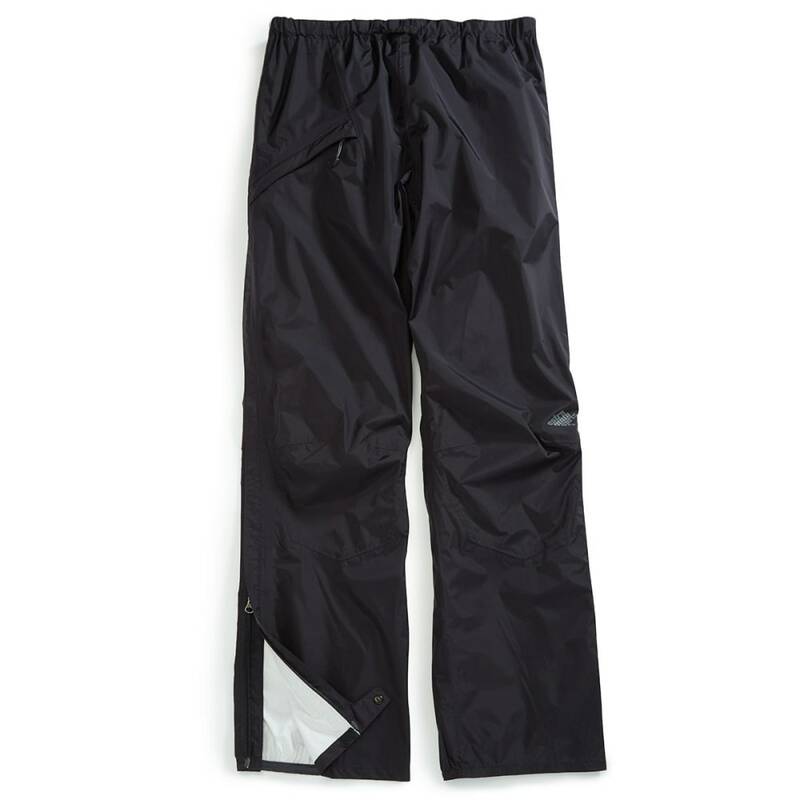 The outer legs completely unzip from waist to ankle to secure any gear or performance layers. 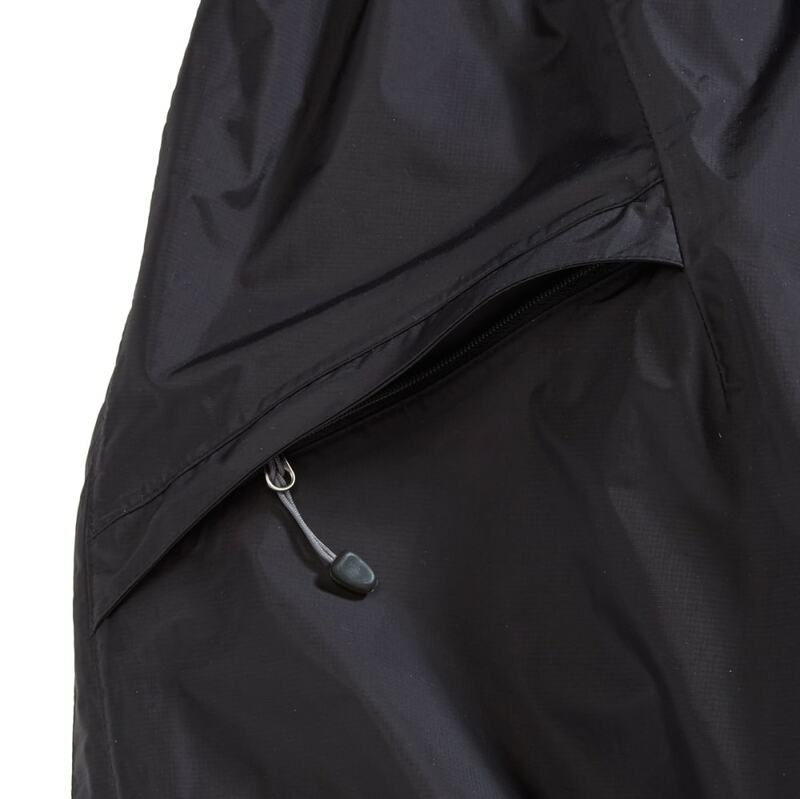 The lightweight, waterproof outer acts as a force field between you and precipitation, while the secure back pocket keeps your most important items close.